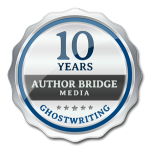 Kaitlin is a certified Copy Editor at Author Bridge Media. She excels in making sure that the manuscripts read with ease, engagement and language accuracy, with a particular attention to style and voice. As a college student, Kaitlin was determined to find a career in publishing, even though she had never met anyone in the field and wasn't sure it was a real possibility. She spent summers studying style books, editing for professors and learning book design, until she landed an editorial assistant position at a university press. 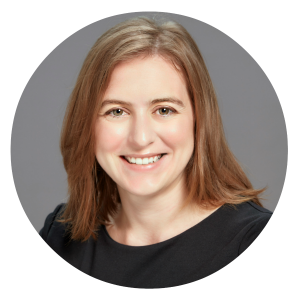 Since then, Kaitlin has worked as a copy editor and project director for a curriculum development company and lead writer and editor for a small publishing company. She has provided editorial services to authors, publishing companies and corporations, guiding many manuscripts to publication.